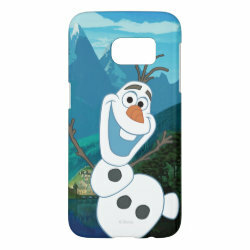 Olaf is the friendliest snowman in Arendelle and he likes warm hugs! 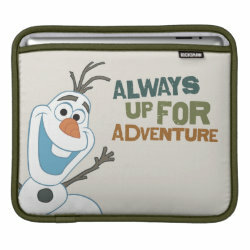 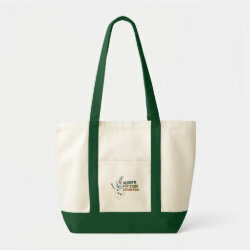 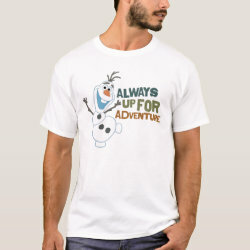 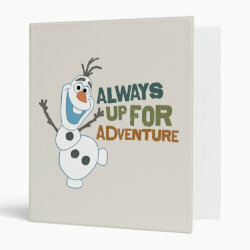 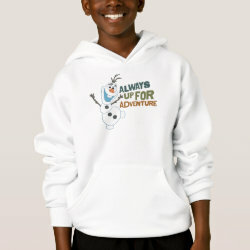 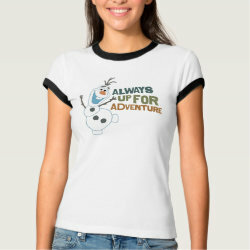 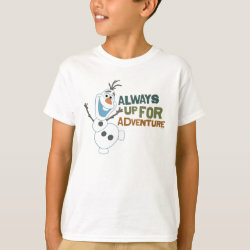 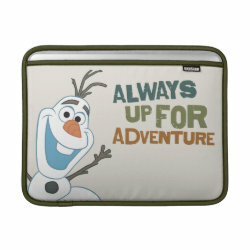 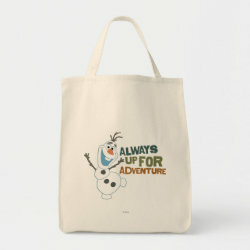 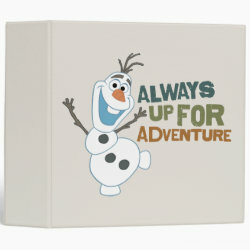 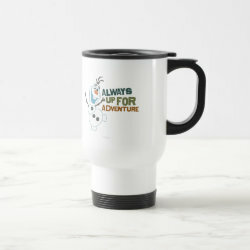 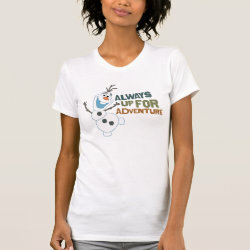 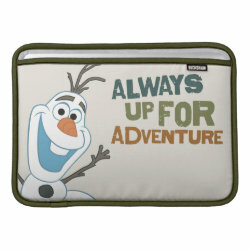 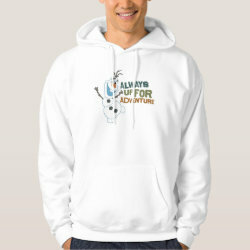 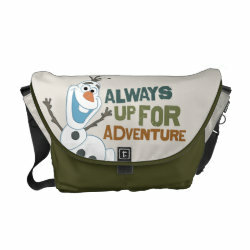 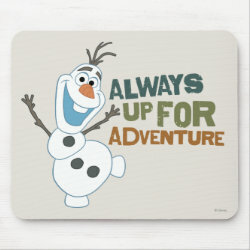 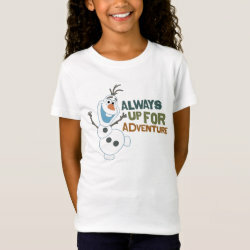 Join Olaf the Snowman on his big adventure with this cute cartoon design More... of the character from Disney's latest animated feature film Frozen, which features the text "ALWAYS UP FOR ADVENTURE". 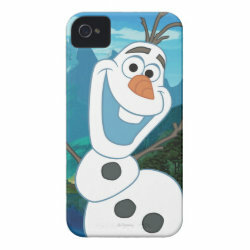 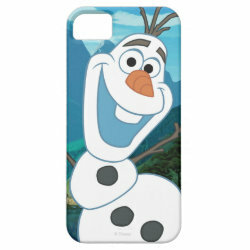 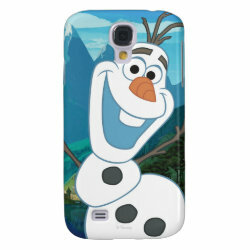 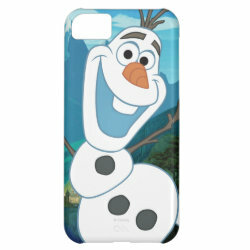 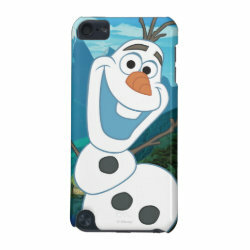 Great gifts here for fans of this movie, including Frozen phone cases, Olaf iPad and Macbook sleeves, t-shirts and more.